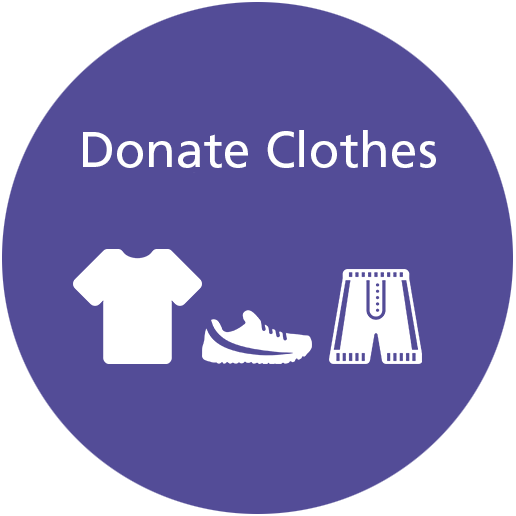 Donate your clothes to our Foundation to help finance our programs. 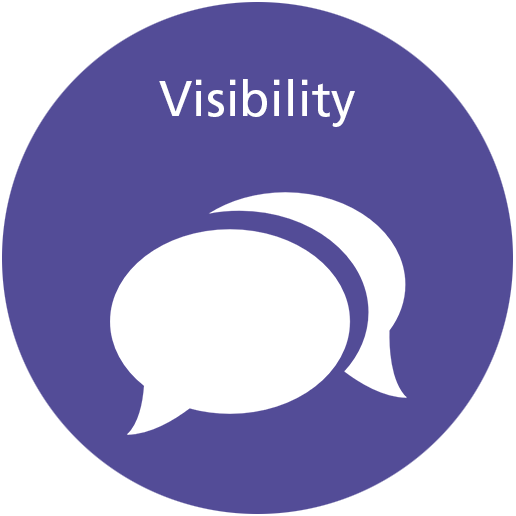 Become an Ambassador to increase awareness about our agency. 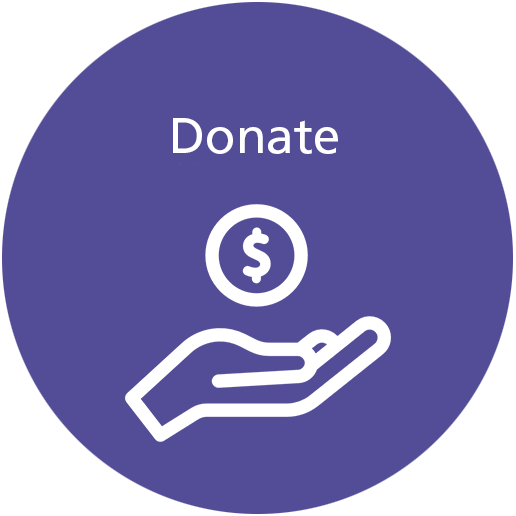 Help our agency by donating a monetary gift. 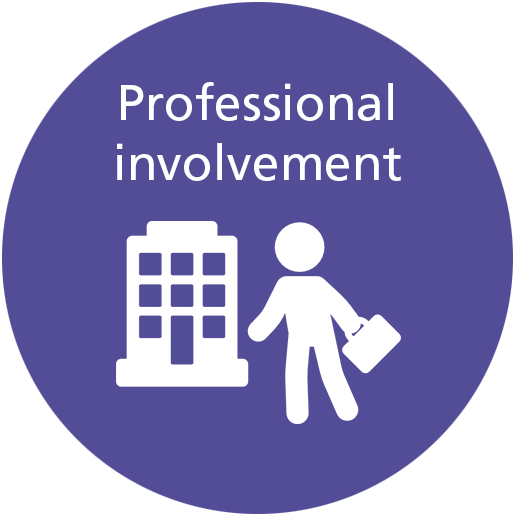 Involve the company you work for in our cause. 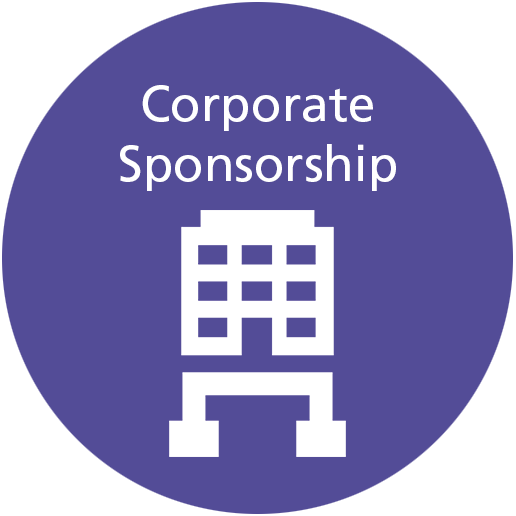 Get your your company and employees involved in our cause. 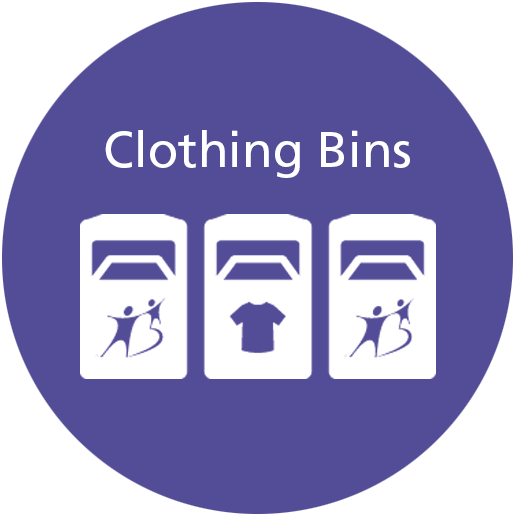 Place a clothing bin in your apartment complex, store or property.